Taking care of your trees’ health for the long term is the best approach to tree maintenance. 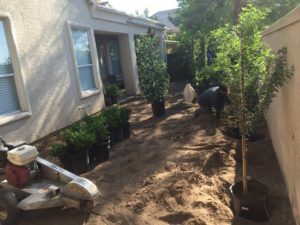 Fertilizing and trimming are two simple techniques you can use to keep your trees in good shape. However, every tree is different, so it’s best to fertilize each tree in a way that’s best for that particular tree.